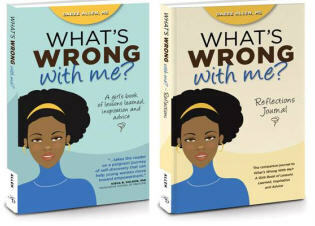 The Countdown Begins: The What’s Wrong With Me Book Launch is Coming Soon! 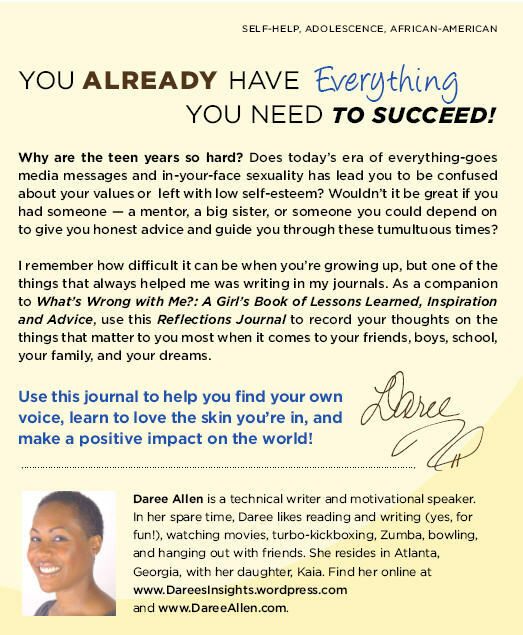 Today marks the 60-day countdown to my book launch (on Valentine’s Day). 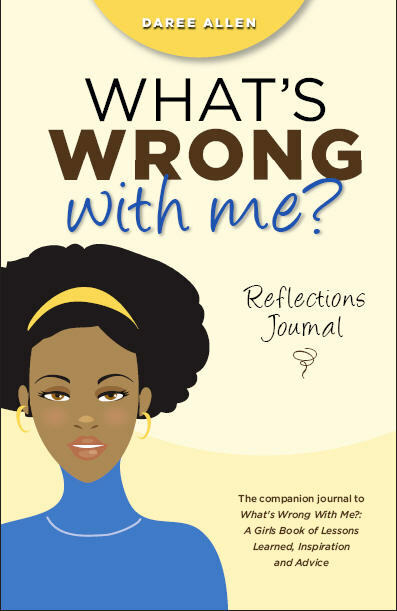 You can pre-order What’s Wrong With Me on Amazon, but I prefer that you use my website and order from me directly so I can re-coup my costs more quickly (I’ve got the Amazon channel mainly for exposure). It’s also available in all ebook formats (Kindle, mobi, epub, pdf) as well as audiobook formats (CD and mp3)! Something I’ve learned in the past few months is that it’s hard to weed through potential candidates to figure out who will deliver quality work on time. Despite earning my M.S. in Management in 2004, I’ve never wanted to be a manager in the corporate world and that’s a skill of discernment I’m trying to hone better as in my entrepreneur-life. So although I’ve been saying this for months, now I really mean it: I’ve got new videos coming on my publishing Youtube channel really soon. I shot several videos on location a while back; the hold-up was finding someone who was willing AND ready to do the video editing for me… Check! I’m so proud of you! 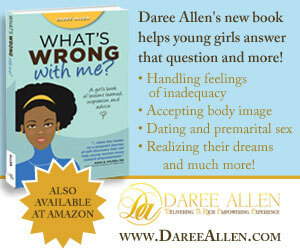 Your book is going to be a blessing to soooooo many young and “not so young” women! Such a Godsend!